Diana Ross American Diva soul and R&B singer, originally a founding member of The Supremes. After a series of hits with the group, including "Stop! In the Name of Love", Diana Ross left the group to start a solo career in 1969. 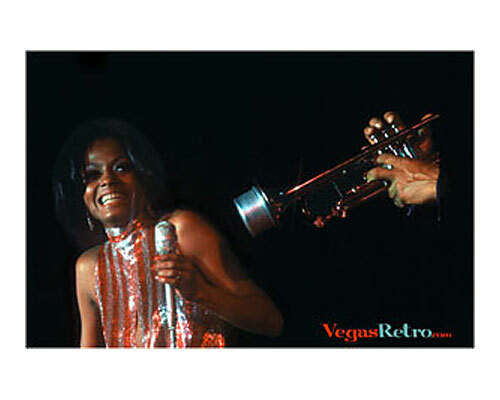 One of the first pop stars to become a Vegas regular in the 70's, she always appeared at Caesars Palace.